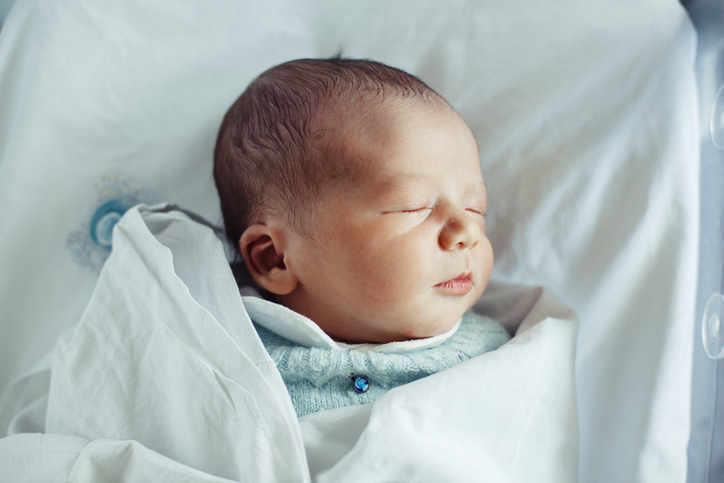 The most disliked baby names have been revealed - some very surprising ones on this list! The most disliked baby names have been revealed – some very surprising ones on this list! Who was the most critical person when it came to naming your baby? Your friends? Co-workers? Or was it your parents or your partner’s parents? It seems the general consensus from mums is that grandparents tend to be the biggest baby naming critics. A survey conduced by Mumsnet found that 40 per cent of parents said their own mum complained the most about their choices of moniker, and 42 per cent said their biggest critics were their mother-in-law. Mumsnet and Gransnet put together a poll to find out what people’s least favourite baby names are – there are some very surprising results! 28 per cent of grandparents in the poll revealed they didn’t like certain names because they deemed them ‘too odd’. 20 per cent also revealed they were disappointed when the names they put forward were snubbed. 15 per cent believed they didn’t like the name because it sounded ‘made up’, 11 per cent thought they were ‘too old-fashioned’. 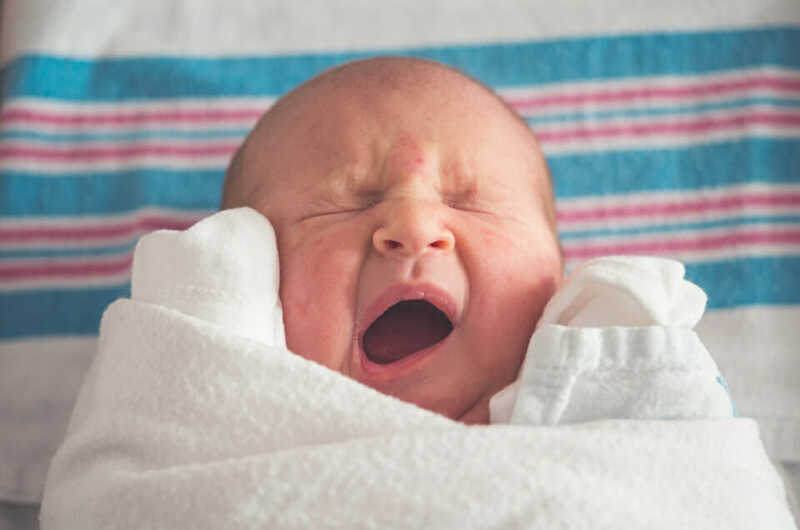 What’s more, 10 per cent of grandparents admitted to disliking a name because it reminded them of someone they weren’t keen on and 4 per cent thought they were too hard to pronounce or spell. Some of these are among the most popular names at the minute! Mumsnet Founder Justine Roberts said: “Choosing a baby name is fraught enough for parents when you’re only taking into account your own views. “If you add grandparents’ biases to the mix, it can become impossible, unless by some freakish chance you all agree that the baby has ‘Cedric’ written all over him. Would your mother or mother-in-law’s opinion put you off picking a baby name? Did you have any objections when you chose your little one’s moniker?